Acupuncture and herbal medicine are paths to renewal for those of us who barely take time to slow down, much less allow ourselves to partake in a healing, nurturing, relaxing experience through natural holistic modalities. Myungjin draws upon a strong theoretical background and extensive experience in Oriental medicine, as well as experience in nutrition and energy exercises. 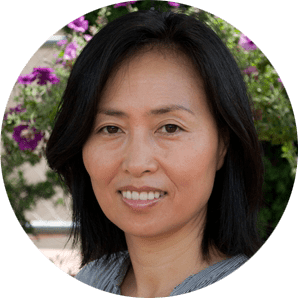 Having integrated her Zen meditation practice with rigorous training in the United States, Myungjin relies on her sharp intuition, skillful hands and compassion for all beings, and is confident that her natural healing will bring more balance, brightness and harmony into your life. Acupuncture is based on the Eastern concepts of Yin and Yang and the Five-Phase theory. It is a healing art that was developed in China, Korea, Japan and other Asian countries over 2,500 years. 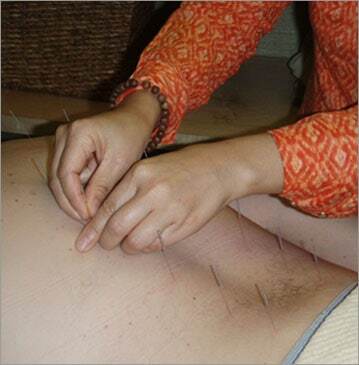 Oriental herbal medicine is based on the same theory and philosophy as acupuncture. Herbal medicine has been used in China for centuries and is backed by a long and rich history of development. Moxibustion and cupping are also big parts of healing modality in Oriental Medicine. Also, customized healthy diet and good nutrition offers healing and health benefit throughout life. 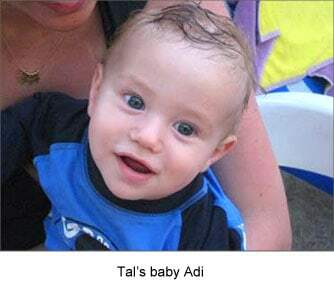 "The name Adi in Hebrew is a jewel, and this is the name I gave to my little boy. Adi is so cute and charming that it was worth waiting for him. In fact, I had to wait for him for 6 years until I seek help from Myungjin. " "…Having been treated by many practitioners through the years, I am so happy to be under the care of Myungjin. Her generous nature, deep knowledge, and keen intuition guide her work and as a result I feel grounded, energized, and calm as I go through my week. Thank you! " "I've seen Myungjin every week for over two years, and she's helped me work through migraines, menstrual pain, pregnancy, and birth. She has an amazing, intuitive understanding of the human body, it's ailments, and how to get energy moving again. I would recommend her to any woman dealing with issues of fertility, hormones, and pregnancy."